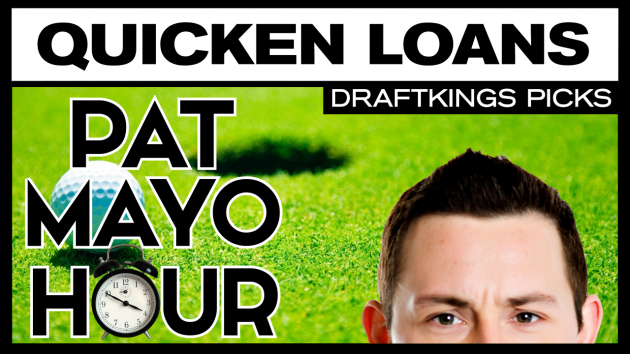 FNTSY Sports Network’s Pat Mayo and Jeff Bergerson discuss their favorite Quicken Loans National DraftKings picks. The guys preview the course, debate the best roster construction for the week and explain which players are best suited for DFS cash games and which should be deployed in guaranteed prize pool (GPP) tournaments. Will Wilcox ($5,900) has withdrawn but is still listed in the DraftKings system.